Click here for the Minecraft Forums thread. 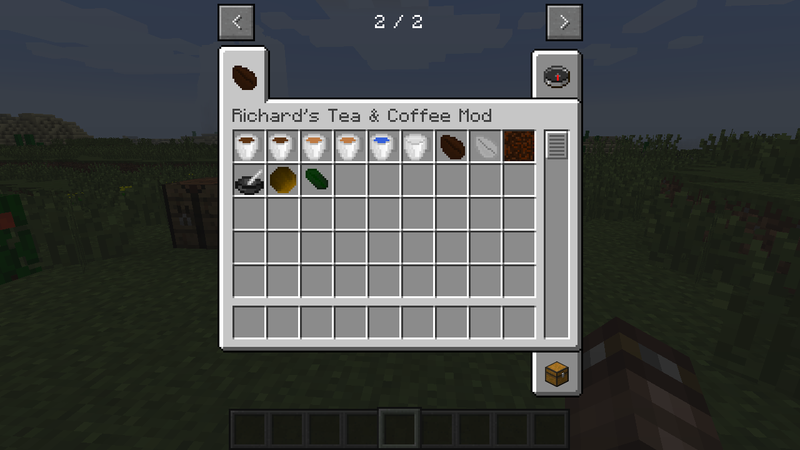 The Coffee and Tea Mod is a Forge-based 1.7 and 1.8 Minecraft Mod that fully implements coffee and tea in the game including plants (with custom 3d models), cups (with custom 3d models), seeds and potion effects from each drink. 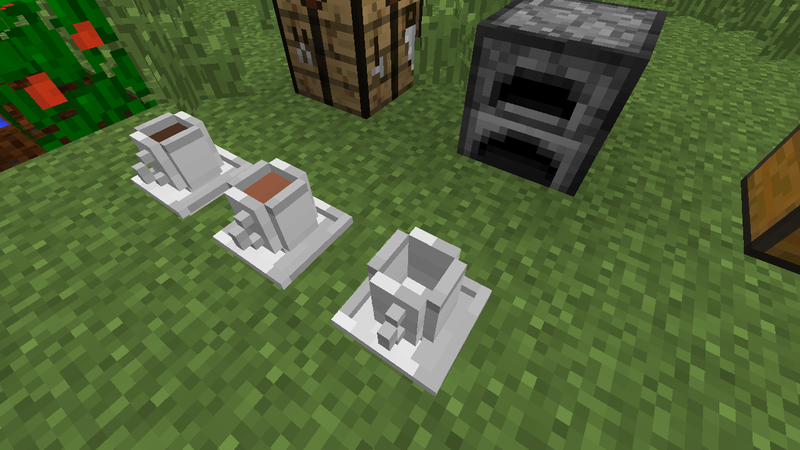 I will keep this mod updated and add new features overtime but the concept is a finished product. 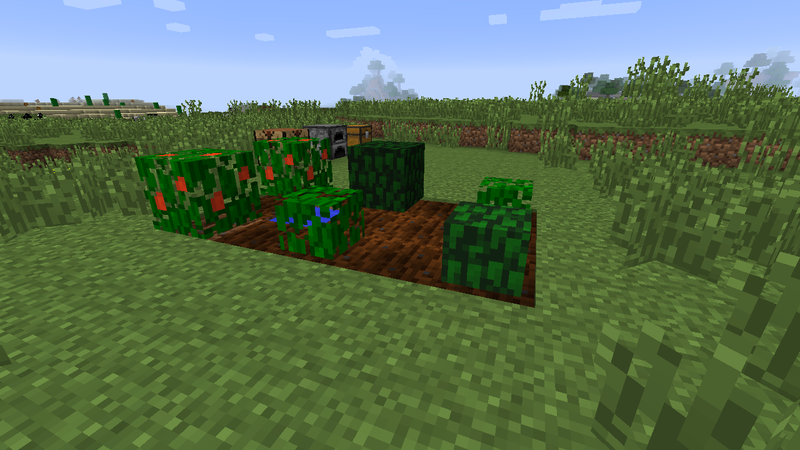 I’m still open to suggestions for this mod. Coffee & Tea plants at various stages of growth.